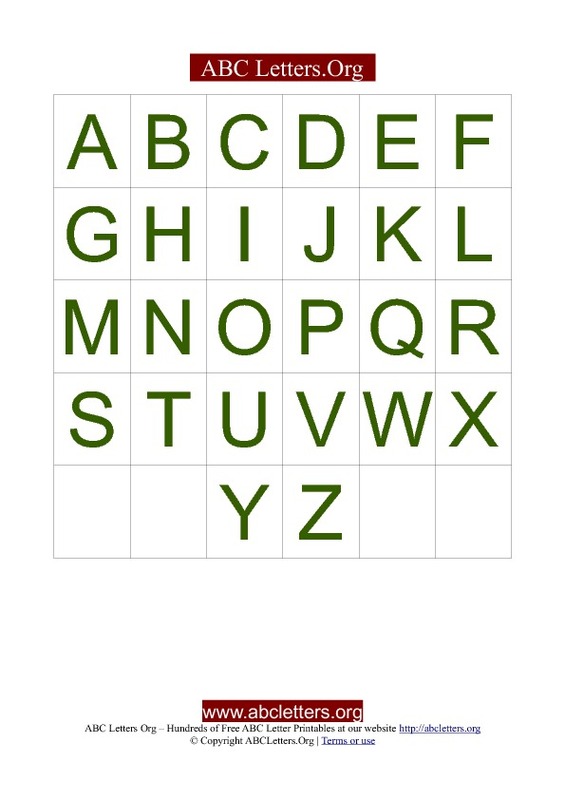 Printable ABC letter card templates in colors red, green, blue and orange. You can print these letter card templates for free below. Step 1. Choose the ABC letter card that you'd like to print. Step 2. Download the PDF letter card template which is available below each preview. Step 3. Choose "Save" to save the template to your computer. Step 4. Print the Letter card template pdf file on your computer.